Cod is a fish from the genus Gadus, as well as a name ascribed to a variety of other fish, some from related species and others that are entirely unrelated to cod. Further confusing the issue, whitefish such as haddock and whiting are sometimes sold as cod, even though the word "cod" is not in their names. Cod is popular in many cultures. Salt cod, which is preserved through salting or drying or both, is a worldwide staple. Cod is a saltwater whitefish. Three species are officially recognized as members of the Gadus genus. These are Pacific cod, Atlantic cod and Greenland cod. Pacific cod, mainly found in the Pacific Ocean, is also known as gray cod, grayfish and gray wolf. 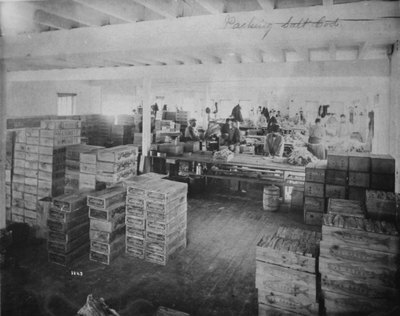 Atlantic cod, native to the Atlantic Ocean, is also known as codling and haberdine. Greenland cod, mostly found in the Arctic and Northwest Atlantic oceans, is also called rock cod, ogac and uvac. All three species are commercially significant food fish, which has led to their being overfished. Fish from the families Gadidae, Moridae, Muraenolepididae, Ranicipitidae and Euclichthyidae often have common names that include the word "cod." 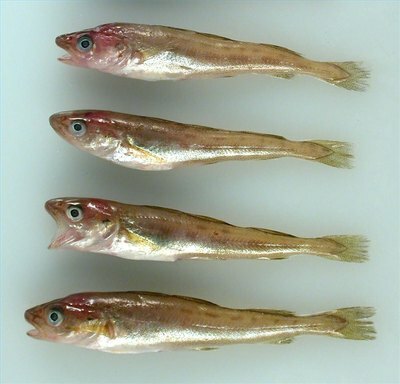 These fish are related to cod because they belong to the same family (Gadidae) or the same order (Gadiformes); however, they do not belong to the cod genus. Species include the Arctic cod, codlet, East Siberian cod, eucla cod, pelagic cod, polar cod, poor cod, rock cod, saffron cod, small-headed cod and tadpole cod. Many fish unrelated to cod nonetheless have "cod" in their names, including Antarctic cod, black cod, blue cod, coral cod, eastern freshwater cod, ling cod, Maori cod, rock cod, reef cod, sleepy cod and trout cod. Like cod, these fish tend to be lean, white-fleshed and mild in flavor. The reason they are known as cod is entirely market-driven; they were so-named to capitalize on cod's popularity and increase sales. 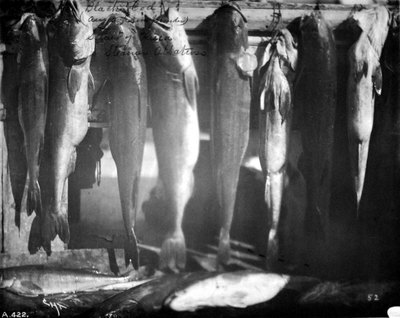 Haddock and whiting, which are similar to cod in taste and texture, are sometimes sold as cod. As is the case with other fish misleadingly sold as cod, this is done purely for marketing reasons. 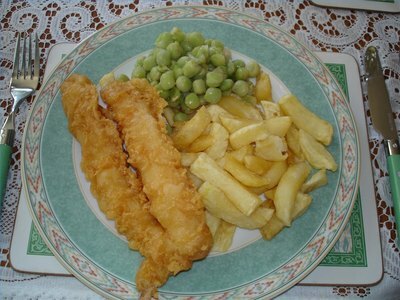 Haddock, whiting and cod are all used in the British favorite fish and chips. Salt cod is cod that has been preserved via salting or drying or both. Salt cod is common in many European dishes as well as in New England cuisine. It became popular 500 years ago as one of the few ways to preserve this highly perishable fish. Although refrigeration makes it unnecessary to preserve cod through salting, salt cod remains a necessary ingredient in such frequently prepared dishes as brandade. Wise Geek.com: What is a Cod? Does Salt Cod Need to Be Refrigerated?